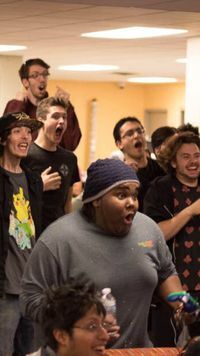 BooBear is an American Smash 4 Ness and Mewtwo co-main from Michigan, United States. 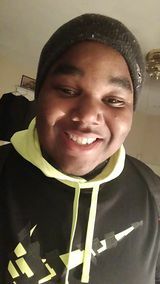 He is considered the best Ness player and one of the two best Mewtwo players in Michigan (along with ????). BooBear is currently ranked 1st on the West Michigan Power Rankings and 11th on the Michigan Smash 4 Power Rankings. He has wins over players such as WaDi, Ryuga, Nom, Pandarian, Ksev, Slayonetta and Llany. BooBear got memed by a photo of him that is similar to the PogChamp. BooBear really likes bears, told by his tag and multiple profile pictures. He always thinks of himself as a bear. This page was last edited on February 24, 2019, at 11:13.